Level (Austria) (Anisec) has announced it is coming to Amsterdam as its second hub after Vienna. 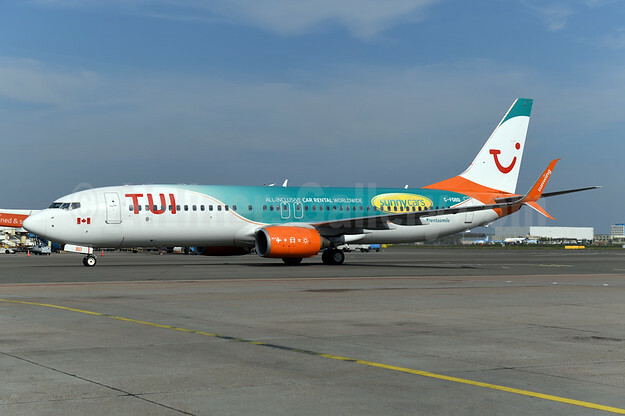 The brand will start flying from AMS to Rome and Vienna starting on April 6. Service to London (Luton) will begin operating on April 7 followed by Fuerteventura and Lisbon in June. Barcelona and Milan (Malpensa) will be added in August. Three Airbus aircraft will be based at AMS. The Level brand is a subsidiary of the International Airlines Group (IAG).